Keyport LLC, a privately held seafood producer and value-added food manufacturer, has announced that effective February 1st, 2018 it is relocating its corporate headquarters to Edmonds, WA. – a waterfront community to the north of Seattle, WA. Following the opening of the new sales office in North Carolina in 2015, Keyport has continued to launch new products including its popular frozen seafood entrees and has increased sales volumes necessitating more commercial space. The new location will include a commercial demonstration and test kitchen along with additional office space that will give the company flexibility to allow for continued business and personnel growth. “Seattle has been our home for 20 years, and its increasingly challenging business climate makes it a good time to move. Edmonds is a business friendly, maritime community, that will allow us to expand our business and offers our staff less traffic and a safe environment,” said Mark Pedersen, Keyport’s President & CEO. With the move of its corporate headquarters, Keyport now has sales office locations in Edmonds, WA and Chapel Hill, NC, multiple nationwide distribution points, as well as processing facilities in Washington State and Norway.  About Keyport: Keyport is a leading seafood and frozen value added manufacturer with specialization in King, Snow and Dungeness crab products. 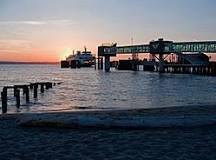 Keyport is headquartered in Edmonds, WA. www.keyportllc.com.